1. 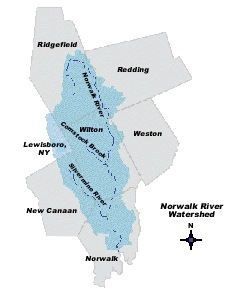 The Norwalk River Watershed Association provides funding to the Harbor Watch Program for the on-going monitoring of water quality in the Norwalk River. Harbor Watch is based out of Earthplace in Westport, CT and provides NRWA with annual water quality reports (available for download), as well as presents a summary of the year’s findings at our annual meeting each Spring.